Hailing from Italy, Luxottica is the largest company of eyewear in the world. It controls more than 80% of the world’s leading eyewear brands. Luxottica owns Sunglass Hut, Sears Optical, Pearle Vision, Lenscrafters, Persol, Oakley and Ray-Ban. It also manufactures sunglasses as well as prescription spectacle frames for numerous designer brands like Chanel, Prada, Burberry, Versace, Giorgio Armani, Dolce and Gabbana, Tory Burch and Stella McCartney. Luxottica has two main products to offer. Those are sunglasses and prescription frames. The company has to sectors of operation: manufacturing and wholesale distribution as well as retail distribution. 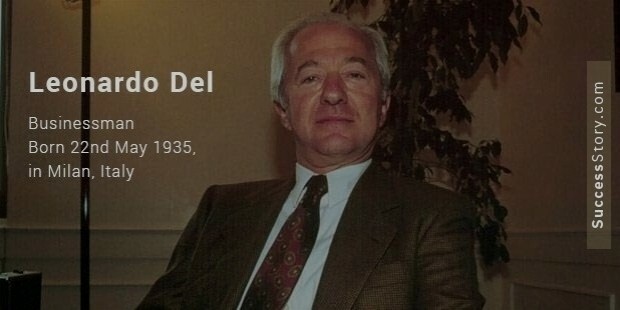 The company was started in 1961 by Leonardo Del Vecchio. 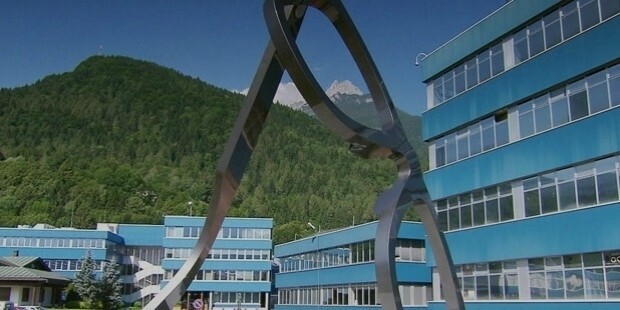 The company was originally started in Agordo, north of Belluno; it is currently headquartered in Milan. Del Vecchio worked as an apprentice to a tool and dye-maker in Milan but later decided to put his metalwork skills to good use and began making spectacle frames. He set up shop in Agordo in the province of Belluno, home to the Italian eyewear industry. He names the company Luxottica S.A.S., it began as a limited partnership with Del Vecchio as one of the founding partners. He was largely successful with his complete spectacle frames under the Luxottica brand. Driven by the desire to expand to new horizons, Luxottica acquired Scarrone as a distribution company in 1974. By 1981 they had set up shop in Germany, the first of many other international expansions. In 1988 Luxottica made a deal with designer Giorgio Armani to provide spectacle frames and designer sunglasses. This was the first of many deals with illustrious designers. Luxottica is the largest provider of eyewear and sunglasses in the world. It is the owner of many of the leading brands. It acquired the Italian brand Vogue in 1990, Persol and Lenscrafters in 1995 and Ray-Ban in 1999. Its presence in the retail sector was further boosted after it acquired OPSM, Cole National and Pearle Vision in quick succession. It also acquired Oakley and Erroca for $2.1 billion and $20 million respectively. Luxottica has collaborated with Google in the creation of the revolutionary Google Glass eyewear. Luxottica sponsors three charitable programs called Give the Gift of Sight, Pearle Vision and I-Care Community. The three were independent programs until united under the global foundation called OneSight. It is aimed at improving vision through outreach, research and education. The charities help the less fortunate by providing free eye checkups as well as spectacles. The charities have helped more than 8 million people in more than 40 countries since their inception in 1988. Employees of Luxottica have nothing but good to say about the company and its treatment of its employees. Luxottica encourages people to reach their full potential by creating productive workspace relationships with their colleagues. The company is very well organized, right from its warehouses to its outlets as well as its offices. Though the job is somewhat challenging the rewards are worth it and a career at Luxottica ensures staying in touch with the latest updates in the world of fashion.